Barric is a leader in the manufacture of electronics. With over 30 years of experience, investment and success, Barric has enabled innovative companies across the world to take successful products to market. Whether your technology is surface mount, through hole, cable assembly or full box build, Barric has the technology and expertise to deliver an outstanding service. At Barric we provide a broad range of services to the technology sector. 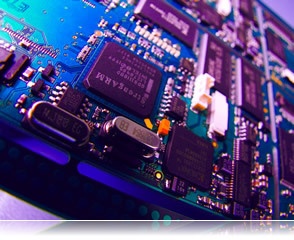 From early stage design assistance, pcb assembly, complete product manufacture and even warranty repair and rework. We've m ade the assembly of electronics our expertise - giving technology companies across the world the freedom to innovate. When it comes to the manufacturing of electronics, Barric has all you need. If you have a new project, please do not hesitate to get in touch!